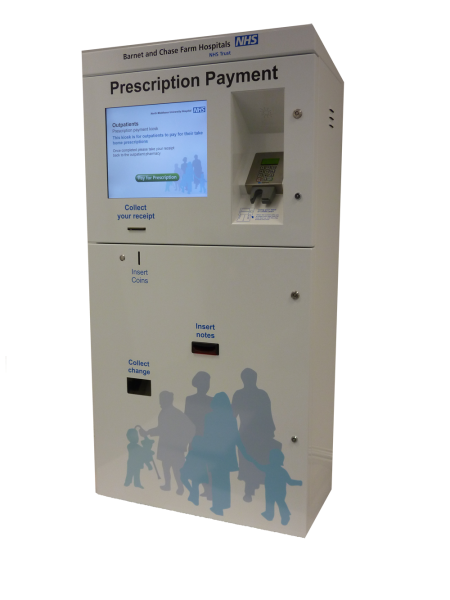 Cammax have developed a prescription payment kiosk specific to the NHS, to allow patients to pay for prescriptions during out of hours. 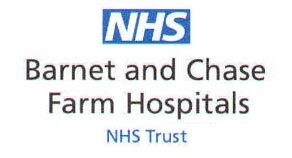 This service allows the A&E department to capture thousands of pounds in lost revenue by taking payment for prescriptions when they previously would have been issued free of charge. The kiosks have also been adapted to incorporate payment for a wider range of hospital services such as maternity scans, crutches and walking aids etc. 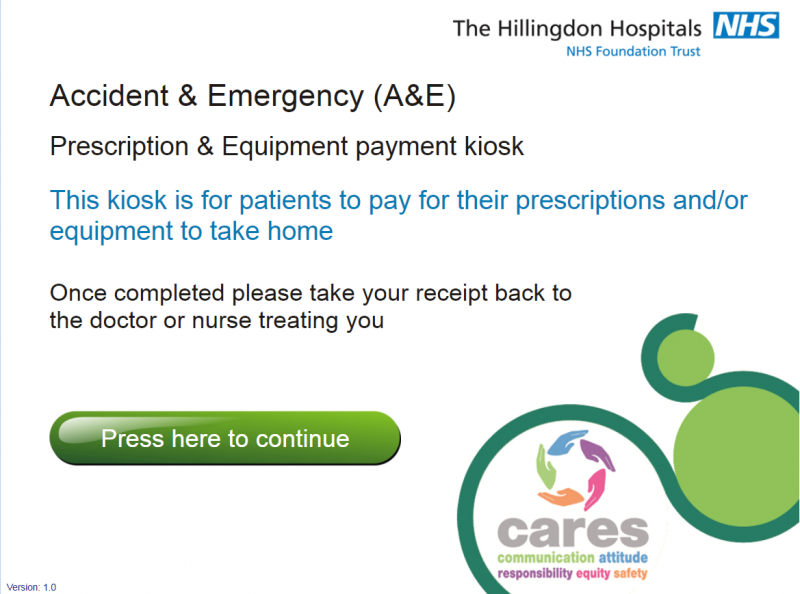 Currently, during out of hours, patients across the country will receive their prescriptions from A&E at no cost as not all hospital have a payment facility in place. By installing a payment kiosk this then allows the payment to be taken 24 hours a day and also eliminate the need for staff to take payment. This means that the kiosks not only provide and instant revenue for the department but also free up valuable staff time and offers a more safer environment for cash collection for the staff. 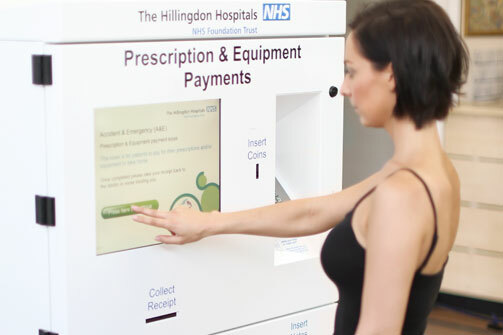 The prescription payment kiosk allow patients to access and pay for their prescriptions via cash or card, providing added convenience as previously card payment has been a difficult service for the NHS to provide. With a more streamlined service implemented, waiting times are reduced and patients can have a more positive healthcare experience. Cammax’s simple to use software widens accessibility to all types of users, convincing patients to engage with an automated system without frustration. Automating the payment process means pharmacists can focus on dispensing medication to patients, relieving the pressure of long queues. This greatly improves the level of service provided and as a result increased customer satisfaction and inevitably staff morale. The Cammax kiosk can be utilised across a number of healthcare departments that need to take payments for other services, such as ultrasounds and walking aids. The Cammax prescription payment kiosks are currently deployed in A&E hospitals throughout the UK. 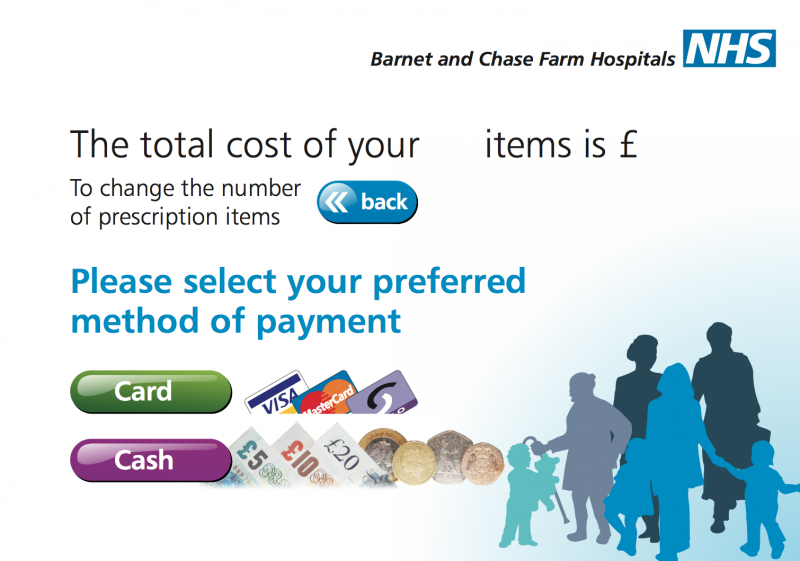 Even low volume kiosk doing 25 transactions per day will generate a hospital almost £75,000 in lost revenue.